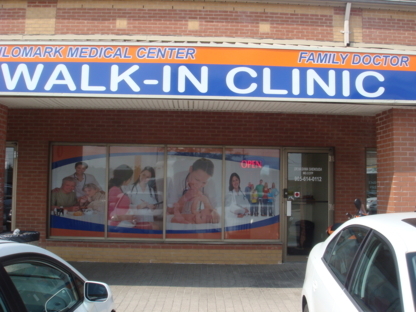 The Dufferin Major Medical Clinic operates as a Walk-In Clinic and a family practice. Fast & Friendly Service. 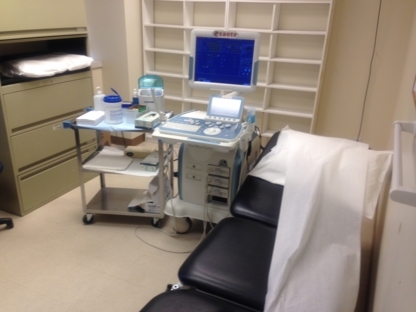 Dr. Hanna welcomes new patients!